Managed by BookTrust, the UK’s largest children’s reading charity, the immensely popular Blue Peter Book Awards honour amazing authors, imaginative illustrators and the best books for children, published in the last 12 months. The winning titles, voted for by over 500 children from 12 schools across the UK, will be revealed live on Blue Peter on World Book Day on Thursday 1st March 2018, with the winning authors and illustrators appearing on the special awards episode of the show. 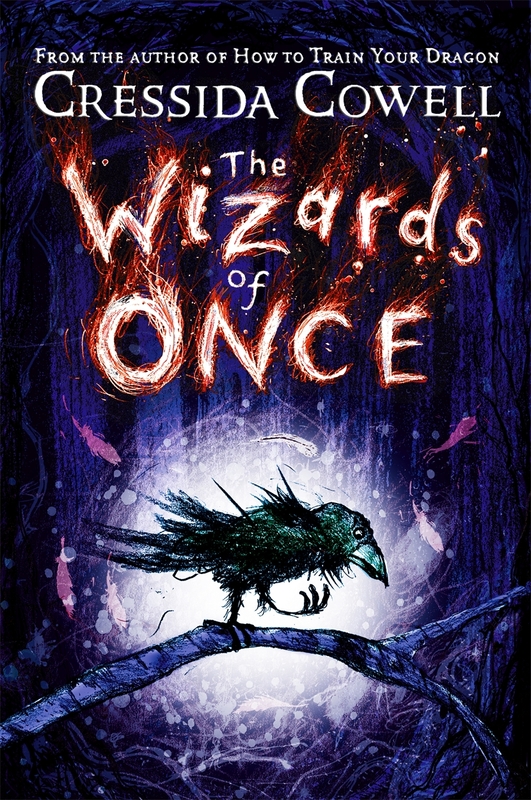 Competing for the title of Best Story are: The Island at the End of Everything by Kiran Millwood Hargrave, Wed Wabbit by Lissa Evans and The Wizards of Once by Cressida Cowell. Each of the gripping fiction nominations have strong girl protagonists who must undertake dangerous journeys in their quest to triumph over evil. But who will end up end up triumphing in the Blue Peter Book Awards? Meanwhile, battling to be crowned Best Book with Facts are: Corpse Talk: Ground-Breaking Scientists by Adam Murphy & Lisa Murphy, Real-Life Mysteries by Susan Martineau, illustrated by Vicky Barker and Beyond the Sky: You and the Universe by Dara Ó Briain, illustrated by Dan Bramall. The judges, including Drivetime DJs and Kid Normal authors Greg James and Chris Smith, Poet and Darcy Burdock author Laura Dockrill, School Librarian of the Year 2016 Amy McKay and Blue Peter editor and non-voting chair Ewan Vinnicombe selected the shortlist which will be sent out to 12 schools, giving participating children the opportunity to read the final six and vote for their favourite books. Diana Gerald, CEO, BookTrust commented: “The Blue Peter Book Awards are a brilliant way to celebrate children's literature and get youngsters excited about reading. BookTrust is honoured to be involved in such prestigious awards and hopefully inspire even more children to become lifelong readers." For those of you who haven't heard of BookTrust it is the UK’s largest children’s reading charity. It aims to inspire a love of reading in children because they know that reading can transform lives. Each year they reach 3.4 million children across the UK with books, resources and support to help develop a love of reading. Every parent receives a BookTrust book in their baby’s first year. Their books are delivered via health, library, schools and early year’s practitioners, and are supported with guidance, advice and resources to encourage the reading habit. Reading for pleasure has a dramatic impact on educational outcomes, well-being and social mobility, and is also a huge pleasure in itself. They are committed to starting children on their reading journey and supporting them throughout. We look forward to finding out who the winners are!